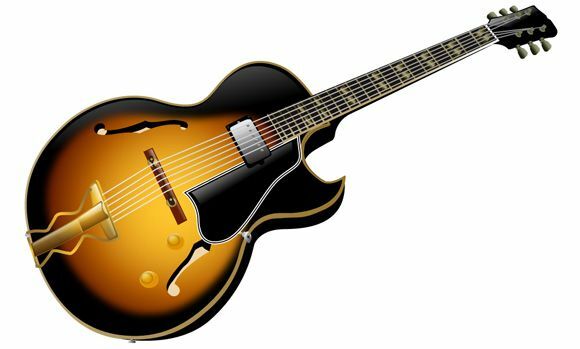 Gibson Guitar Corp. will pay $350,000 and improve its import controls in exchange for the government deferring prosecution of environmental crimes, the Department of Justice announced this week. Pearl Jam shot the video for “Alive” this month in 1991. Yikes, time flies. Baltimore band Matmos are gearing up for their Thrill Jockey debut. The new EP is out this fall, and will also offer packages that include limited edition headphones. More at Bmore.net. Dave Evans, better known as U2 guitarist The Edge, is celebrating his 52 birthday today. Grimes will make her U.S. TV debut this Tuesday on Late Night with Jimmy Fallon. NY indie due Phantogram are again recording their next album in a barn. Kate Bush is set to release a new remix of “Running Up That Hill (A Deal With God)” which is rumored to be the closing song for the Olympics. Moby’s “Extreme Ways“ has been re-recorded for the new Bourne film The Bourne Legacy. The new music was recorded partly at Moby’s home studio and partly at Sony Pictures Studios with a 110 piece orchestra. Go behind the scenes with Moby in the studio to see the Orchestra in action.